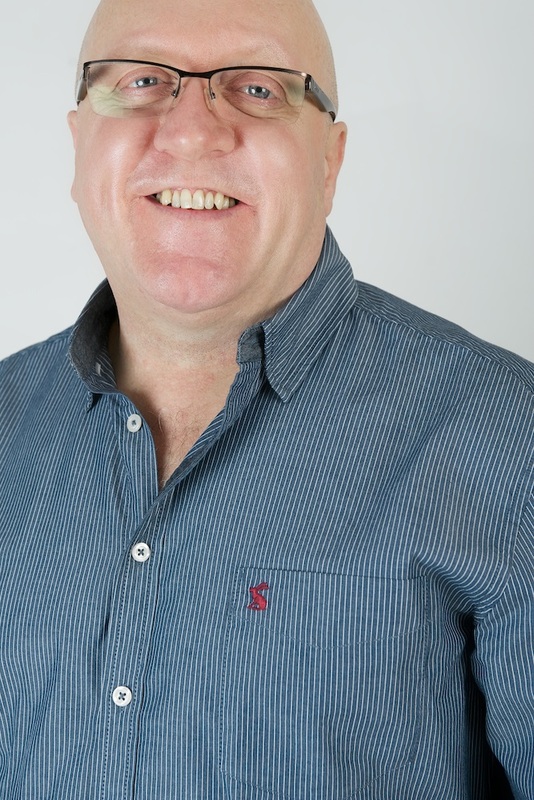 2016 – It’s Been Emotional! 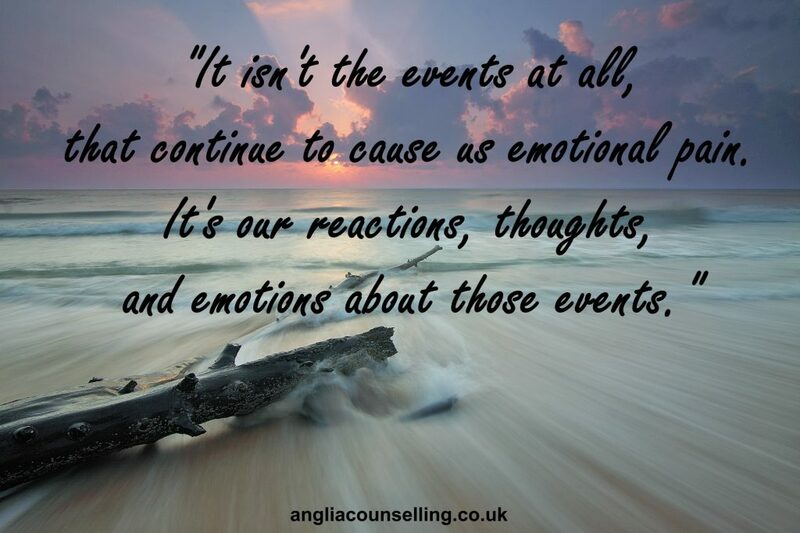 - Anglia Counselling Ltd.
We can embrace present moment emotions because of something meaningful from our past. It means the experience; this ‘re-minder’, mattered. Our emotional brain will ‘re-cognise’, (maybe not always correctly) something, and provide physical stimuli for the intellectual thinking brain to consider. 2016 – Brexit. Trump. Syria. Paris. Nice. Berlin … and Celebs who once entertained, dying, as people do. Money, possessions, and positions were found – and lost. 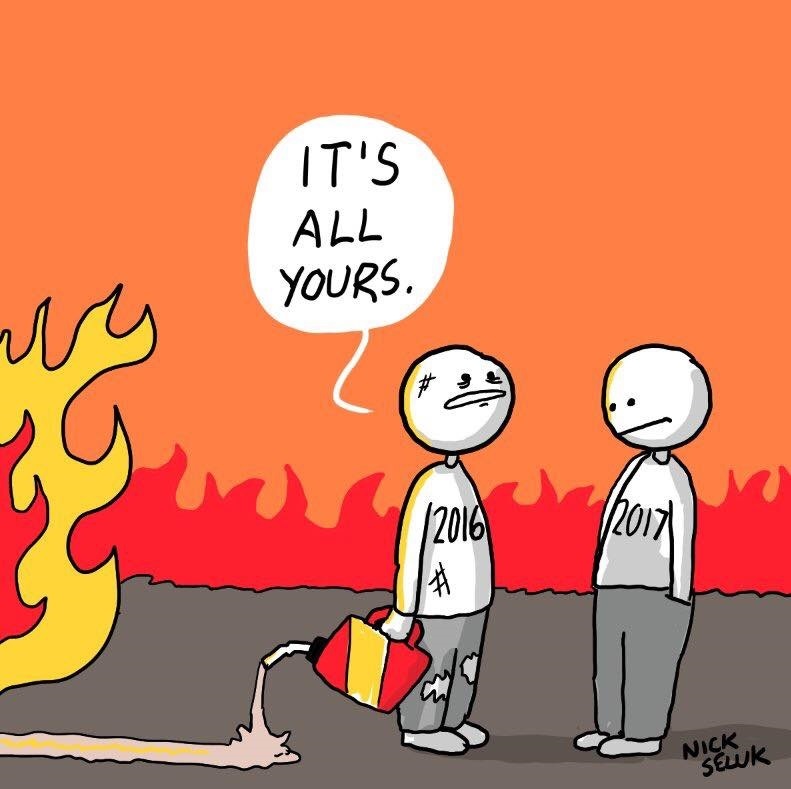 So, how can we begin this new year like no other? What do you need to let go of? 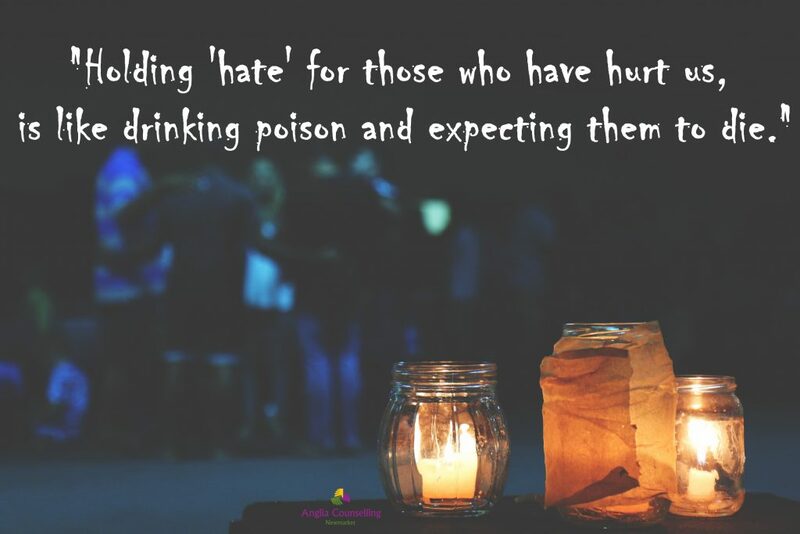 Are you holding a grudge and “drinking the poison, expecting another to die”? 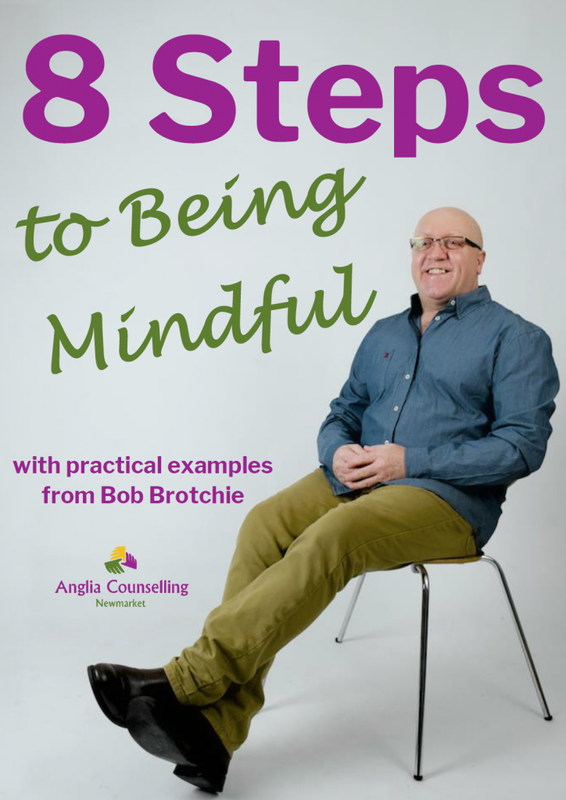 Would you like to learn some loving-kindness exercises for yourself – and others? This can be so powerful to release negative and toxic thoughts and beliefs. It’s also useful for self-compassion – and we could all use some of this! If you have someone in your life you find challenging, visualise them, and repeat the above mantra. Do this with full heart. If you find it too difficult, begin with someone less challenging and work your way up. Some clients also like to journal their days – and this can be incredibly useful to refer to during our sessions. It’s never too late to unravel the root causes of the pain, discontent, distress we live with, whether through depression or anxiety. But YOU do have to take that first significant step. 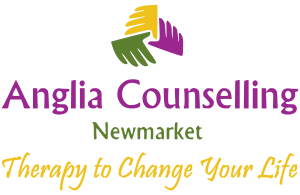 Contact a guide who comes recommended or feel free to contact me if you’d like to work online; if you are local, and wish to work together in person, we can meet at my offices in Newmarket. Whatever you do, do something to release that which no longer has a place in your life. You are worth it! I wish you all every peace, love, and happiness, wherever you are.